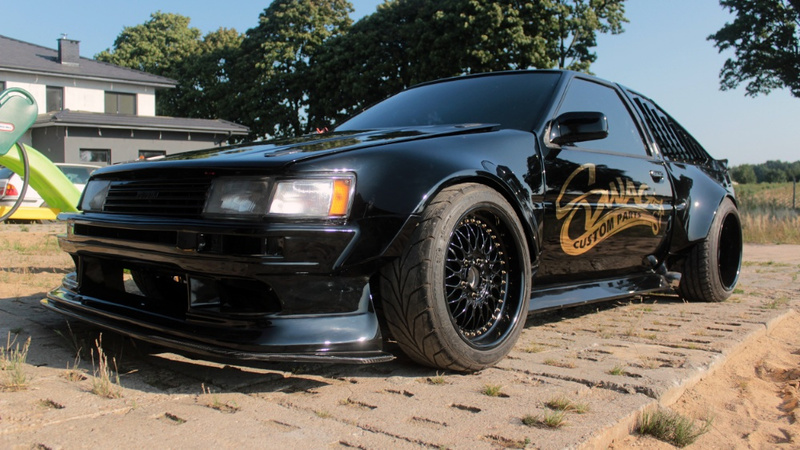 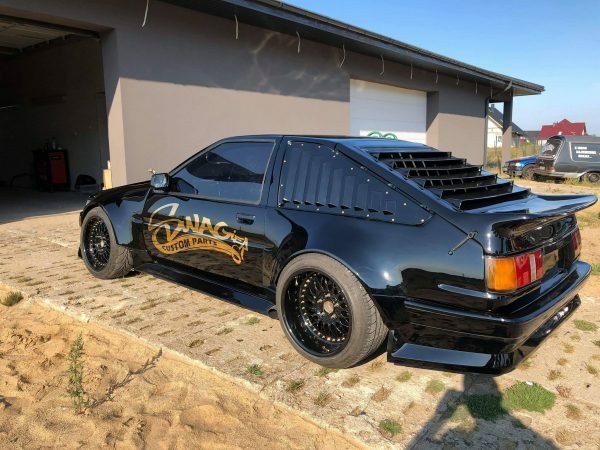 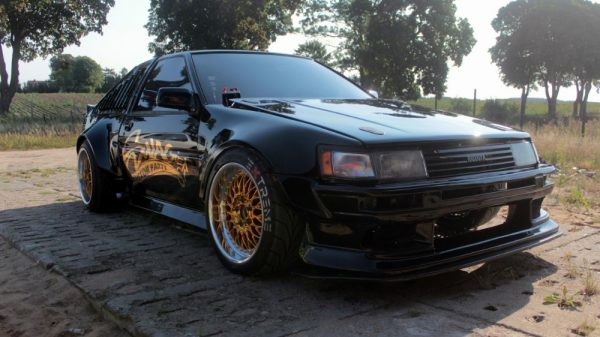 This Toyota AE86 is for sale in Świdwin, Poland for 240,000 zł or about $64,528. 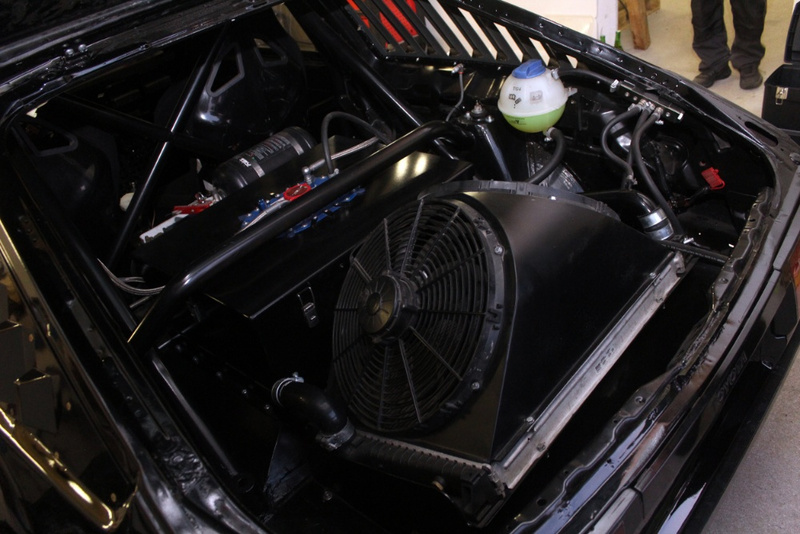 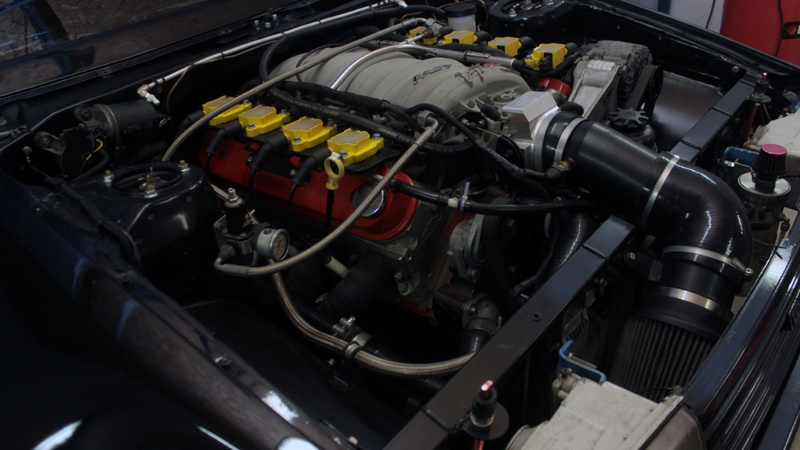 Under the hood sits a naturally aspirated 7.4 L LSx V8 that makes 591 hp (600 KM) and 575 lb-ft (780 NM) of torque on a Ecumaster ECU. 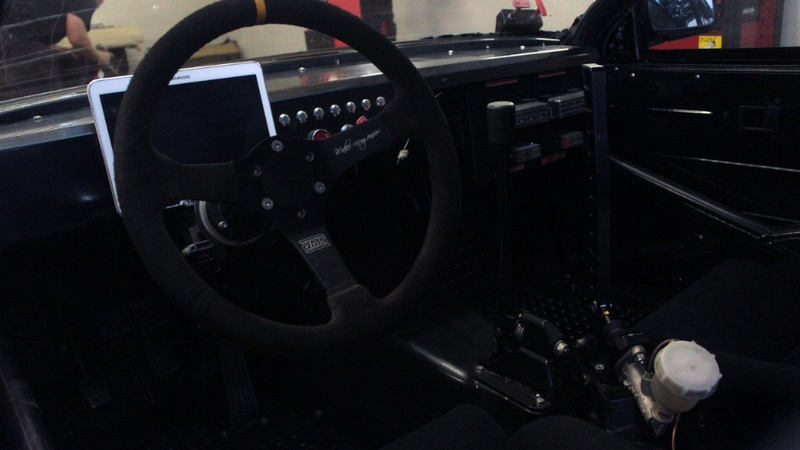 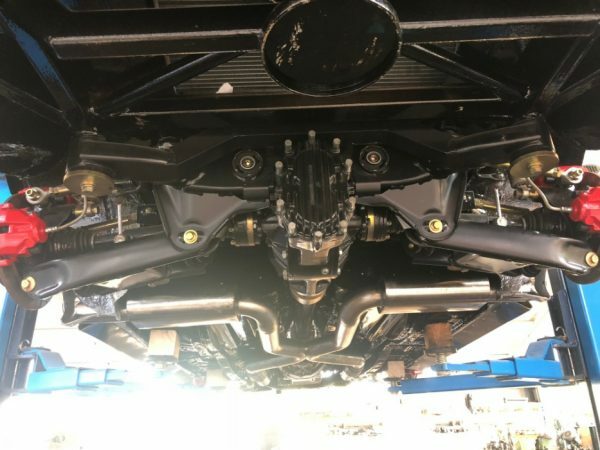 The drivetrain uses a BMW 3.0 L diesel transmission with a Tilton three-disc clutch connected to a Winters Performance quick-change rear end. 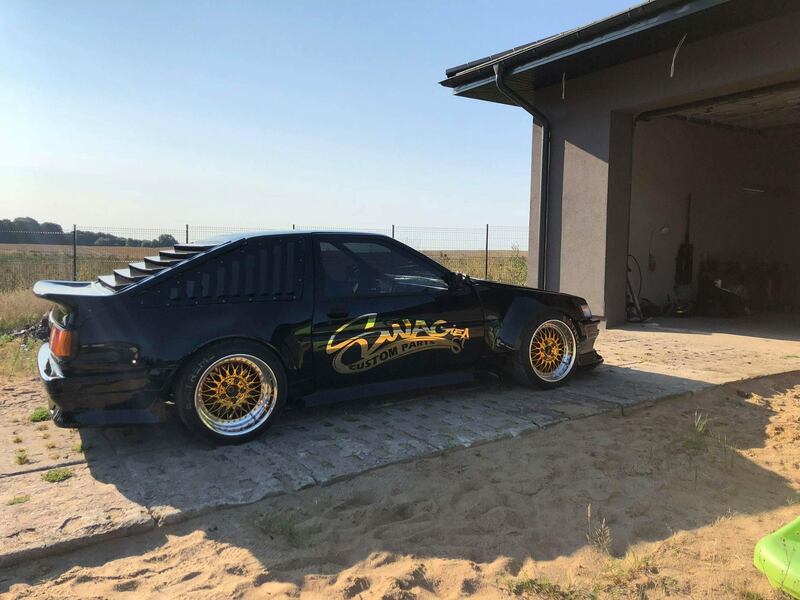 It rides on E30/E36/E39 suspension parts and KW Competition adjustable coilovers with E46 3.0 front brakes and E39 3.0D rear brakes. 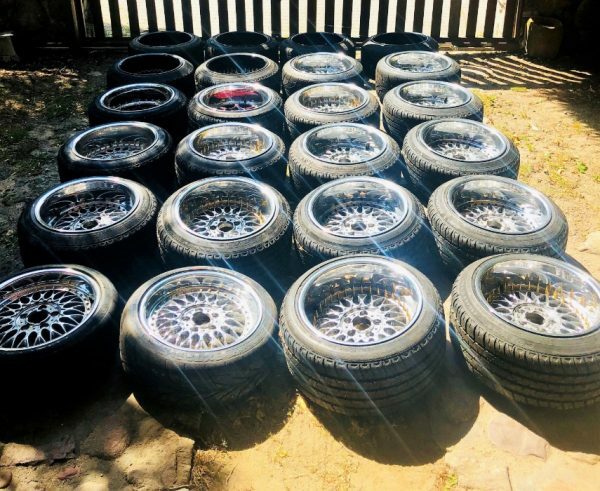 The sale includes 30 BBS wheels.